It’s Time To Buy Your Copper Mountain Pass! Winter is just around the corner, which means it's time to lock in your ski time at Copper Mountain. Just in time for Powder Daze, August 28-September 8, Copper has added yet another benefit. The $399 season pass now gets you access to Purgatory, in addition to Taos, Monarch Mountain and Grand Targhee, where the skiing is free with a Copper Pass when you purchase lodging. You can also score discounted tickets for family and friends, along with other resort discounts and free summer chairlift rides.The Secret Pass is also back, providing access to a "white carpet" liftline along with a full 15-minute jump on the crowds, so you'll always get first tracks. The Secret Pass is $529 and you can buy it online here. 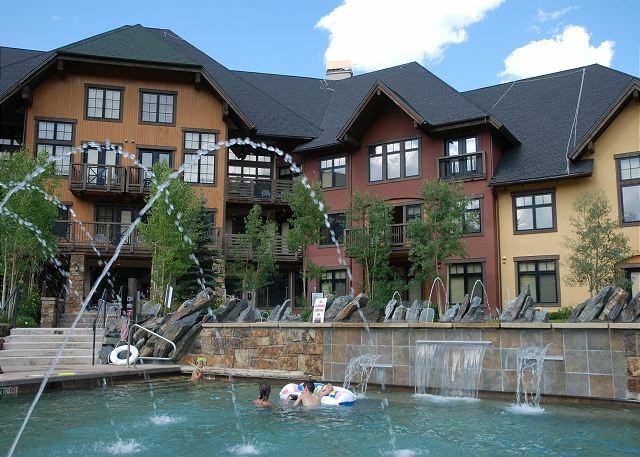 The popular Copper Four Packs are on sale now for $159 with four unrestricted days at Copper Mountain, as well as discounts for family and friends and resort discounts.